Auctria was proud to share some auction fresh tips and takes on the Events with Benefits April 10th podcast. Listen to Auctria's interview on the Events With Benefits Podcast! This weekly series is designed to provide nonprofit staff, volunteers, event planners, PTOs and more with cutting-edge insights and proven best practices to improve fundraising results. Each episode features a special guest from all sectors and backgrounds of the nonprofit industry, including charity auctioneers, legal advisors, development directors and more. 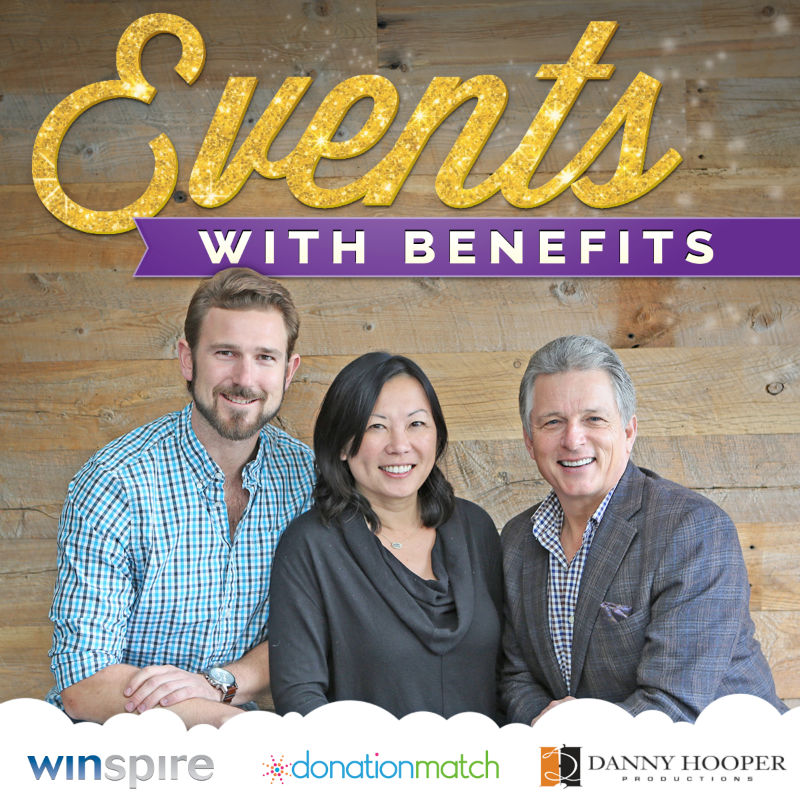 The series is hosted by three longtime event fundraising professionals: Danny Hooper, benefit auctioneer at Danny Hooper Productions; Ian Lauth, VP of Marketing at Winspire; and Renee Zau, Co-founder & CEO of DonationMatch.